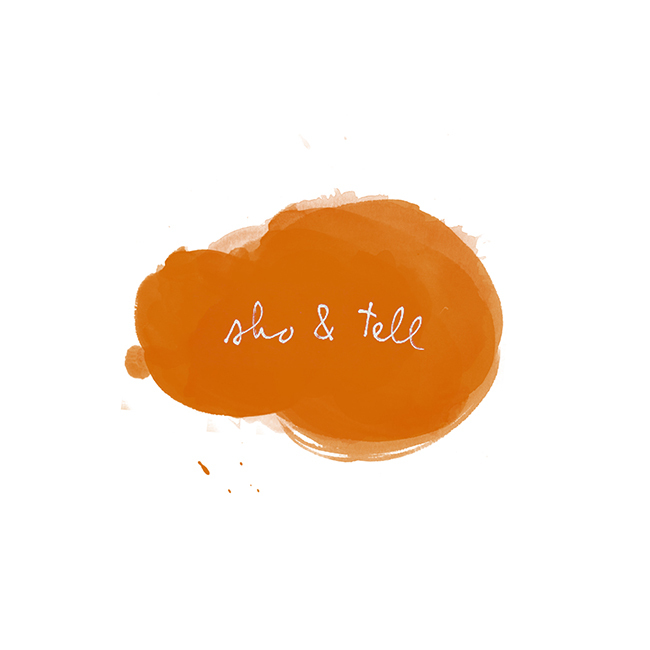 sho and tell: Everyday Thunderstorms. I'm convinced I never heard real thunder til I moved to the East Coast. A summer storm here is theatrical and earth-shaking, often blowing in out of nowhere on a clear day. With The Cloud, designer Richard Clarkson has created a portable mini thunderstorm for the indoors - a lamp that comes with speakers and sensors, and conjures a storm in concert with its viewers' motions. Amazing. More on Richard Clarkson's website, here. Happy Wednesday. Related: frost flowers; cloud gazing; tiny earthquakes.